Manufactured by agrochemical company Monsanto, Roundup® is a household name and one of the most popular weed killers in the world. Recently, the primary ingredient in this product, glyphosate, has been linked to cancer. 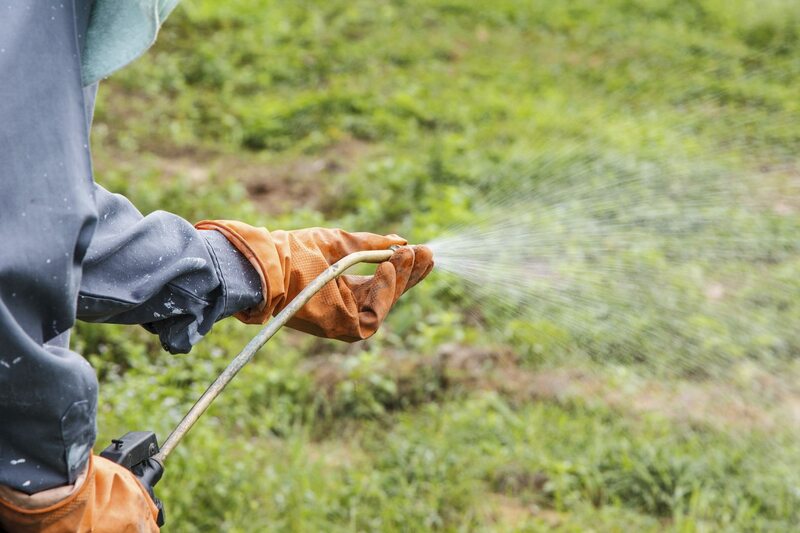 In 2015, the World Health Organization declared glyphosate a “probable carcinogen,” with evidence of the substance causing cancer in animals and reason to believe humans exposed to high volumes might also suffer harm. The International Agency for Research on Cancer linked exposure to this chemical found in Roundup® directly to non-Hodgkin lymphoma and other blood cancers. In fact, many American homeowners have a bottle of Roundup® sitting in their own garage with no knowledge of its hidden dangers. Since Monsanto failed to deliver a proper warning, some individuals and families who developed cancer after exposure to Roundup® are seeking financial compensation for their losses. Lawsuits have been filed against Monsanto in a number of states, primarily by farm workers who believed Roundup® was a safe and effective herbicide, only to develop cancer years later. In California, an otherwise healthy man died from non-Hodgkin’s Lymphoma. His widow is suing the company in a groundbreaking case, McCall vs. Monsanto. According to the Mayo Clinic, non-Hodgkin lymphoma originates in your lymphatic system, the disease-fighting network that exists throughout your body. Tumors then develop from lymphocytes — a type of white blood cell. If you or a loved one developed cancer after exposure to Roundup®, and would like to discuss, contact us today. Your call, email, or in-person visit to understand your rights is free of charge.